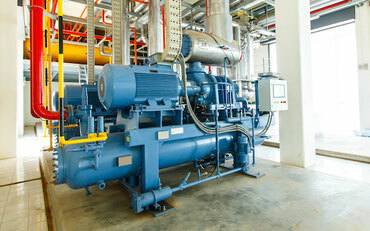 Does your company has energy producing or consuming assets with flexibility? We help you to maximize the value of this flexibility while contributing to a more sustainable energy system. We have made assessments for large industrials, asset operators and manufacturing companies to optimize their available flexibility. Additionally we simulated energy flows for different market scenario's to assess the robustness of different steering strategies.